As far as we are informed sends the radio station Radio Helsinki 92.6 FM from the country Austria. 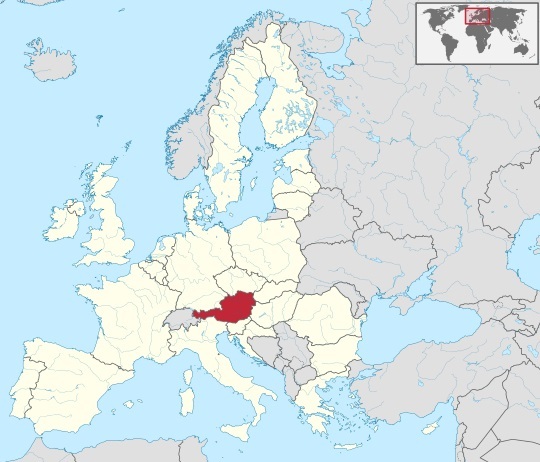 More Info: Austria is a federal republic and a landlocked country of. It is bordered by the Czech Republic and Germany to the north, Hungary and Slovakia to the east, Slovenia and Italy to the south, and Switzerland and Liechtenstein to the west. Austria's terrain is highly mountainous. The majority of the population speak local Bavarian dialects of German as their native language, and German in its standard form is the country's official language.